Inquisitors are a dour lot. After a delay of over two years, I finally ran Fate of the Inquisitor for the first time yesterday at KublaCon. It was a moral victory to finally be able to do this! borrowing the random tables from my husband’s Fiasco 40K playset for, well, Fiasco. Why? Because on the one hand I don’t enjoy the native system for Dark Heresy, it’s just not my cup of tea; and on the other, we have a bazillion WH40K miniatures which were handy to demonstrate the miniatures rules for Fate from War of Ashes: Fate of Agaptus. 14. What is an awesome RPG for open-ended campaign play? That said, some games make it particularly easy for me, because the mechanics are light enough that statting more NPCs and creating new locations and plots does not create a burden on the GM. 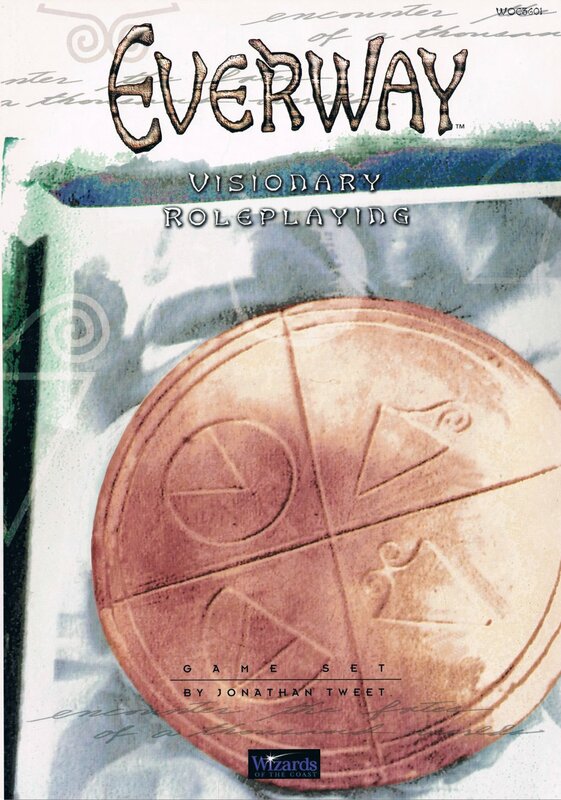 I particularly like games based on Fate Accelerated (like War of Ashes or Dresden Files Accelerated), PDQ (like Truth & Justice, Jaws of the Six Serpents, or The Zorcerer of Zo), or Heroquest (like Mythic Russia or of course Glorantha.) Some (not all) games Powered by the Apocalypse work well for this style of play, like Dungeon World or Monster of the Week. OMSFSM, Scrivener! I love it so much! I wrote War of Ashes: Fate of Agaptus on LibreOffice and it worked well enough, but by the time the manuscript got to about the 50% mark, it started being a real chore to revise and restructure. By the time I finished, it was 221 pages that we were passing back and forth between writer and editor to handle in LibreOffice and MS Word, and it was rather unwieldy. Towards the end of the process I downloaded Scrivener but I was too far along to try converting the document. 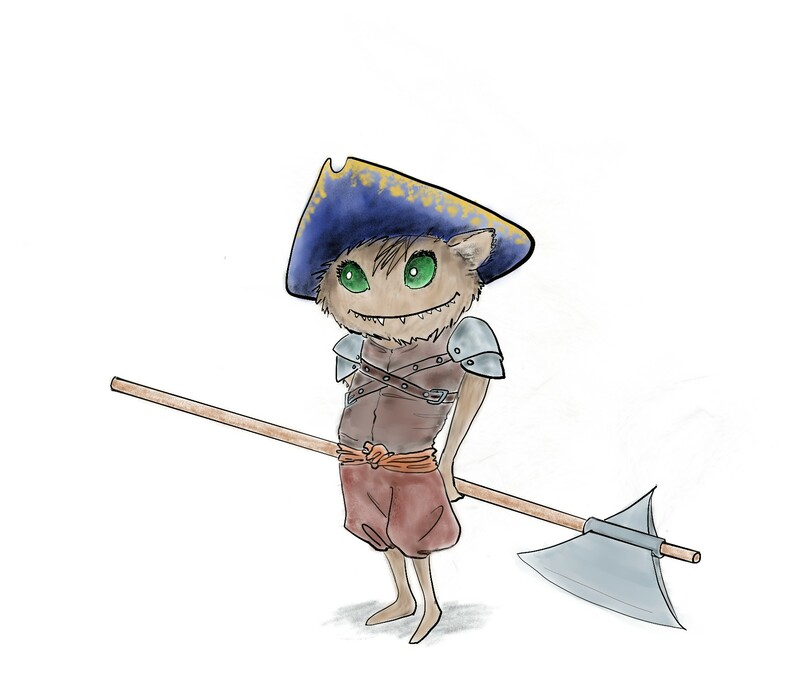 However, when I worked on the Open Content materials from War of Ashes later on, I tested a variety of more advanced writing tools (mostly distraction-free editors and LaTeX-based power tools), with the most promising being LyX and Scrivener. In the end I decided that Scrivener was a good option for me. It was powerful, flexible, inexpensive, multi-platform, easy to learn thanks to its great tutorials and manuals, and supported by a vibrant community. When I say inexpensive… The macOS, Windows, and iOS versions go for $40, just enough to cover minor support costs, and you can download a free trial version. The Linux version (that’s the one I use) is free because it’s unofficial but the user community is very helpful, and I ended up sending my $40 as a donation because it was worth every penny. It has so many features and so much flexibility to work the way you want. I use it right from the planning stage to create my structure and outline, and to gather my writing resources: publisher’s guidelines, references, examples, cheat sheets, lists of names, notes I jotted down, etc. I use its metadata features to add notes to each section such as keywords, actions needed (“Write examples of play,”) references cited (“Top Secret, TSR, 1980,”) status (“first draft”), or who will be a collaborating author on this section. I have Scrivener set up to save the draft in my working folder and create a backup on Dropbox, in addition to using iDrive for my regular computer backup. On top of that, every time I stop working for the night or reach a significant milestone, I compile an export version of my draft in .docx format and post it for my publishers on Google Drive so they can follow my progress, and have a work product in hand if anything happened to me. But I kind of got used to its ease, and I forgot what an improvement it was! Except that when I stopped to take stock of my progress tonight, I looked at the page count and realized what a chore the current drafts would be to handle on a basic word processor. In addition, I had reworked several individual sections of the Tianxia Rules Companion this weekend and instead of being a major hassle to locate the sections to edit in the middle of a manuscript, it was a breeze. So I just had to say a word for useful software! The Mouse patrol defeats the weasel. As requested by a fan of Evil Hat Productions, here is some information on running a Mouse Guard game using the Fate system. TL;DR: My thinking process, followed by lots of useful links at the bottom of the post. 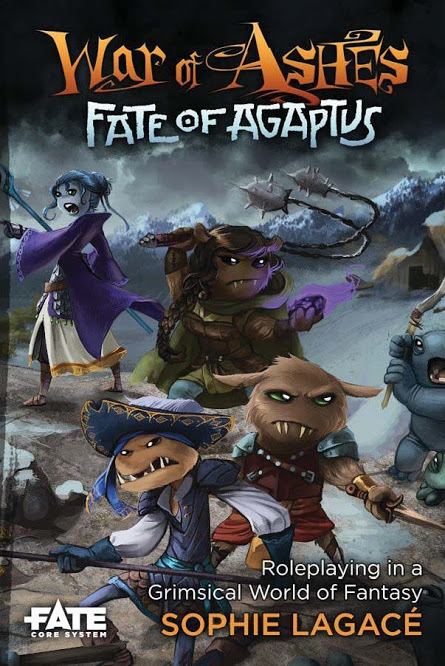 When I was in the final stages of writing War of Ashes: Fate of Agaptus for Evil Hat Productions, I wanted to test the rules we had grafted onto Fate Accelerated to support the use of miniatures. I wanted to check whether they would play well when used in another setting and handled by a game-master who wasn’t part of the development team. My friend Kit was nice enough to run it for us using the setting from the Mouse Guard RPG (Archaia Studio/Burning Wheel Games) and the episode was a success. I later ran it a few times at conventions and it was great fun. 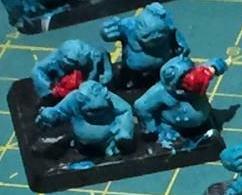 TL;DR: Play materials for a Fate hack of Dark Heresy. Enjoy. 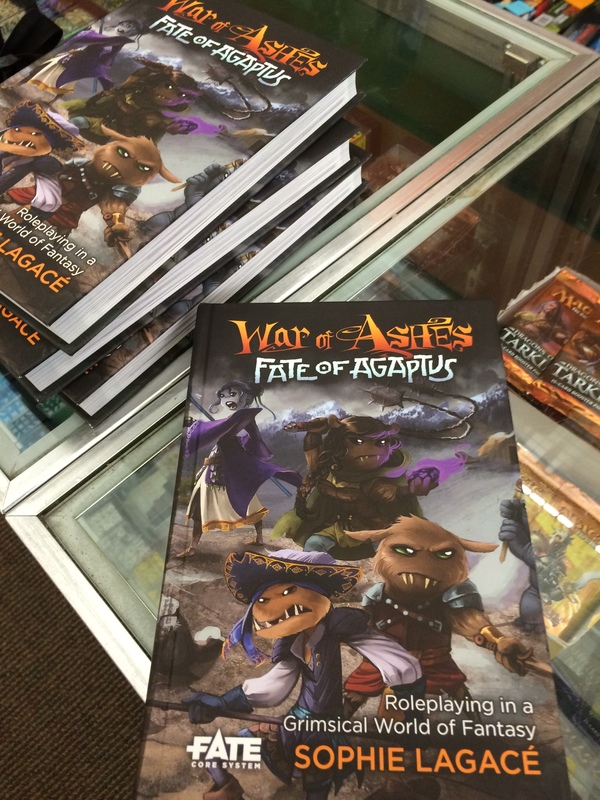 A year ago, I was planning on running demo games at conventions featuring the Open Content from War of Ashes: Fate of Agaptus. 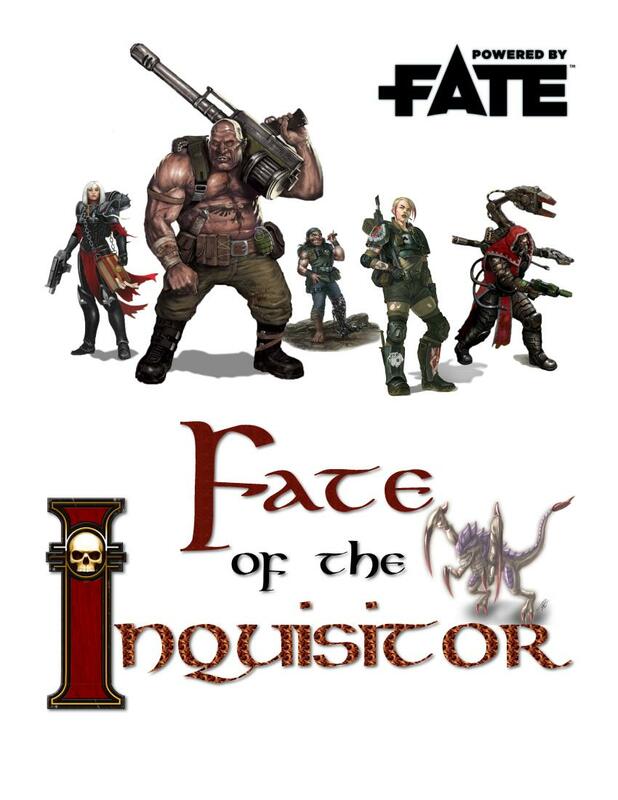 The Advanced Conflict rules, which are now also available from Randy Oest’s awesome Fate SRD website, are intended to support miniatures as an integral part of of Fate. 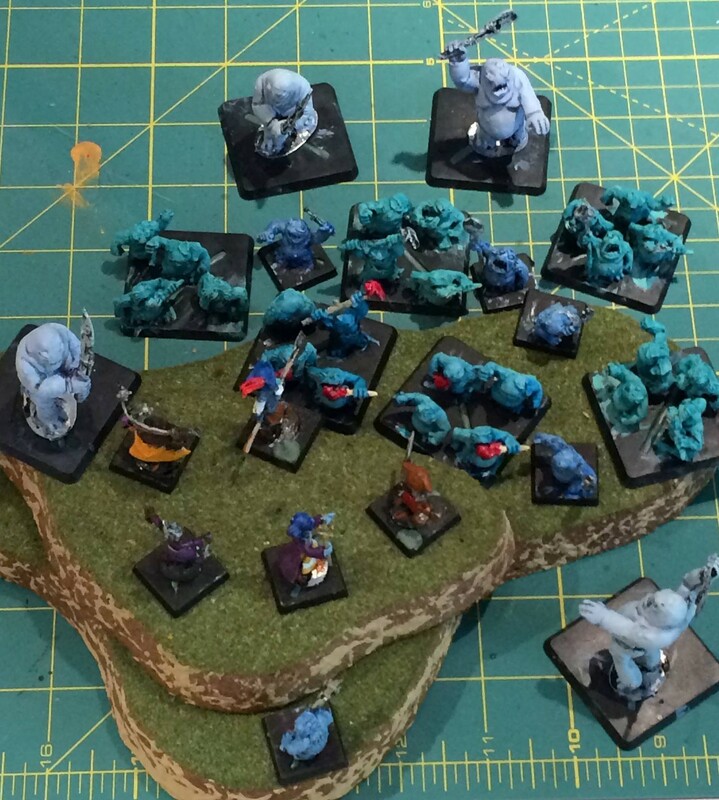 Since we have approximately 30,000 points’ worth of miniatures in the house — you think I’m kidding, but I’m not — it seemed like the grim, gothic future of the 41st millennium, as seen in the Warhammer 40,000 miniatures combat game and the Dark Heresy role-playing game, was a perfect match. Of course, health issues soon forced me to cancel my convention plans, but now that I am recovering and convention season is upon us, I decided to go back to packaging the game for quick-start. 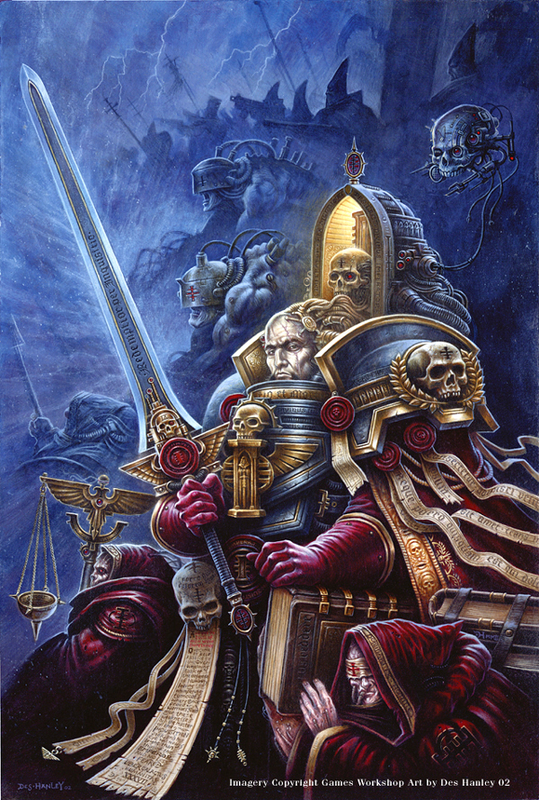 Inquisitor Lucanus has led you, his retinue, to the Hive World of Corundum IV amidst an ongoing Genestealer invasion to retrieve a priceless relic from the foul xenos. Now the Inquisitor has disappeared during a brutal firefight and the ensuing cave-in, and you are chased by a Genestealer cult. Will you find your master again? Complete his mission? Call for help? Or die bravely but pointlessly? I also modified the appearance of the blank character sheet from War of Ashes: Fate of Agaptus. Then I made a cheat sheet of the Advanced Conflict rules I am using, and a table sign. All of these are available on Google Drive. I have not yet put any effort into creating well-formatted single-page folding sheets because I expect mistakes may be pointed out and it’s easiest to update text prior to layout. Also, not a big priority right now. 24. What is the game you are most likely to give to others as a gift? 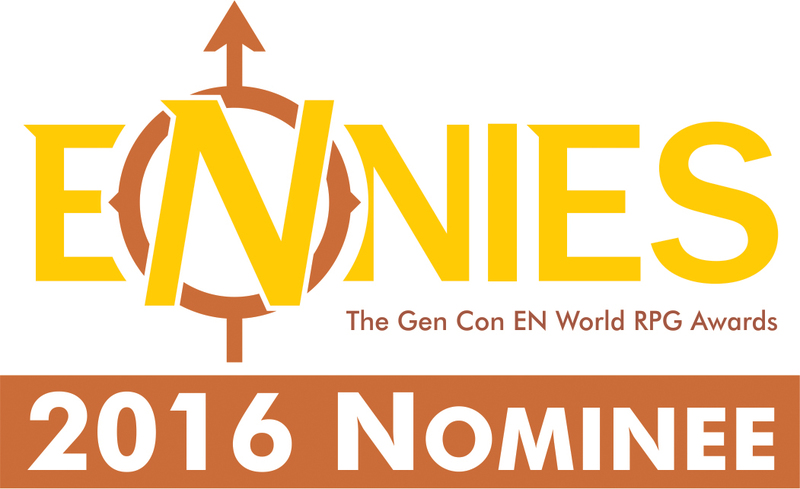 War of Ashes: Fate of Agaptus is a 2016 ENnie Nominee! 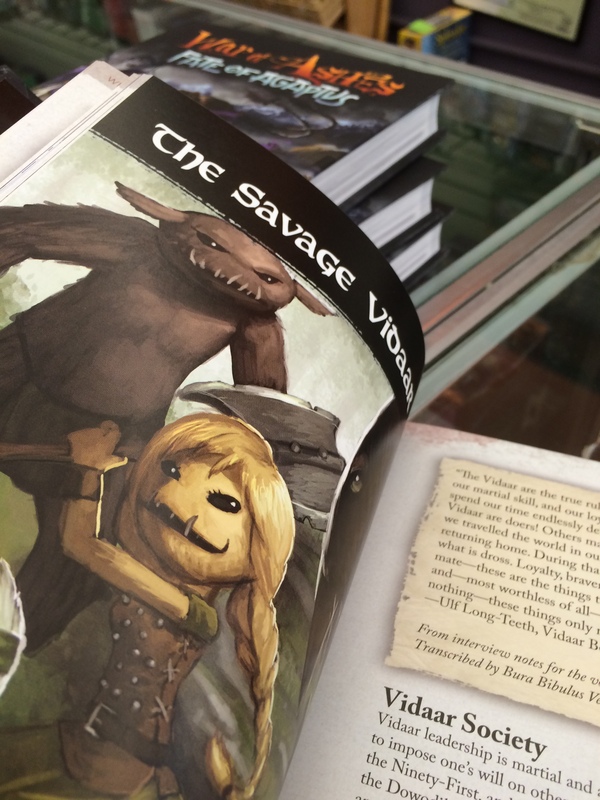 I am so very fortunate that on my first professional writing gig in the role-playing world, Evil Hat Productions let me create a book the way I wanted to, with the support of their fantastic knowledge and staff resources. It doesn’t get any better! 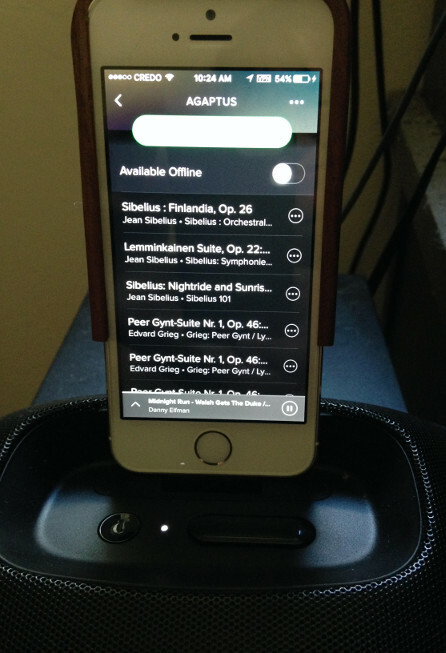 Edmund gave me a speaker dock station for my phone a few days ago, so I now have my Agaptus playlist in the background while I prepare my two War of Ashes: Fate of Agaptus adventures for next weekend’s Big Bad Con: Jean Sibelius (Finlandia, The Tempest), Edvard Grieg (Peer Gynt Suite), Camille Saint-Saëns (Le Carnaval des animaux), Paul Dukas (L’Apprenti sorcier), Sergei Prokofiev (Peter and the Wolf), Danny Elfman (Music for a Darkened Theatre), etc. The two adventures are Ice, Ice, Baby and Curse of Agaptus, and will both be released as downloadable content on Evil Hat Productions’ website in the not-too-distant future. Edit: Here is the Agaptus playlist on Spotify if you want to peruse it.